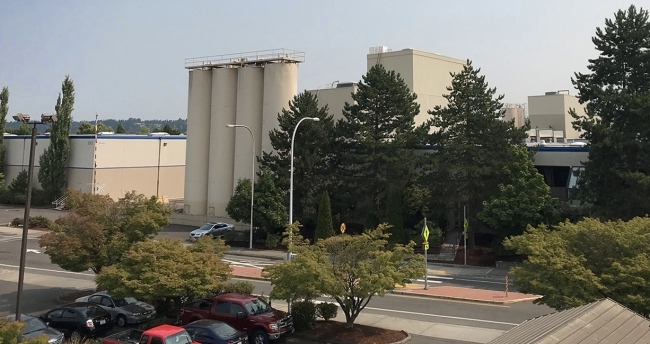 CINCINNATI (August 15, 2018) – ProAmpac, a leader in global flexible packaging, announced today that its Auburn, Washington facility has been awarded Level 2 Food Safety Management Certification by the Safe Quality Food (SQF) Institute. SQF is a recognized organization by the Global Food Safety Initiative (GFSI), as well as retailers and food service providers around the world who require a rigorous, credible food safety management system. Auburn is ProAmpac’s 14th facility to be recognized with food-quality certification and ProAmpac’s eighth manufacturing facility to be certified to SQF Level 2. ProAmpac is a leading global flexible packaging company with a comprehensive product offering unparalleled in the industry. We provide creative packaging solutions, industry-leading customer service and award-winning innovation to a diverse global marketplace. We are guided in our work by four core values that are the basis for our success: Integrity, Intensity, Innovation and Involvement. Cincinnati-based ProAmpac is owned by PPC Partners along with management and co-investors. ?For more information, visit ProAmpac.com.